In an interview with House Beautiful, Viyet senior vice president for business development Jen Koen observed a new direction for this familiar upholstery trim. “We are seeing this trend go beyond the usual upholstery and into storage chests, credenzas, and even base plates of lighting fixtures! Some designers even use nailheads to create a pattern on the piece of furniture,” she says. 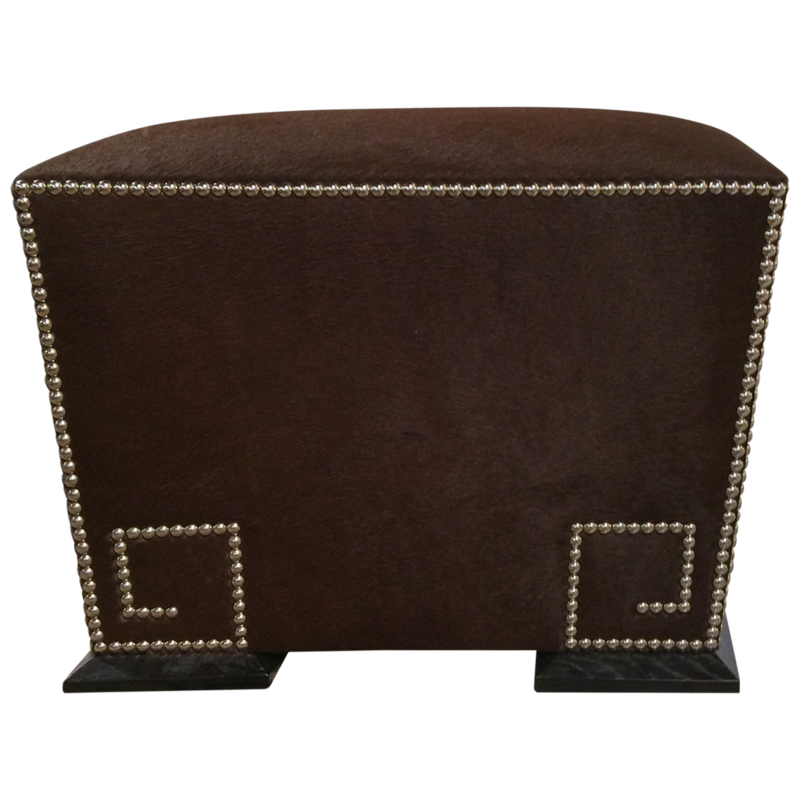 You can see this trend put to stylish effect with the Greek Key Ottoman by the Madeline Stuart Collection. Designer furniture has been getting experimental with finishes, going beyond lacquer and traditional polished treatments. The latest? Cerused finishes, which show off the unique grain of the wood in a modern way. 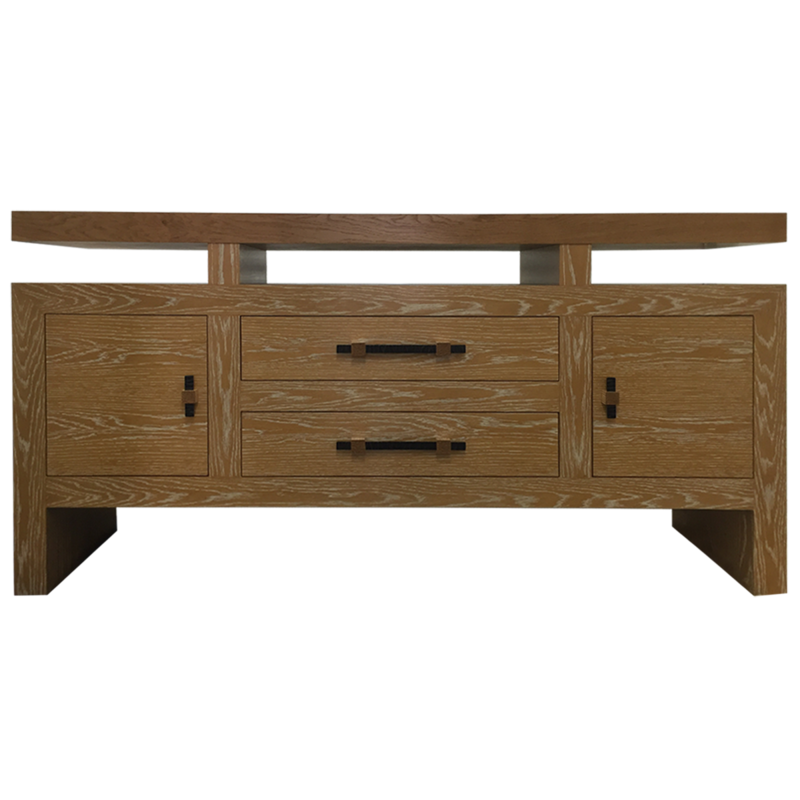 The Carved Console by Berman RosettiÂ can go both classic or cool. Marble has replaced granite as the on-trend material in kitchens, but we’re also seeing it as a surface for tables. No wonder Trulia has named it as the material to watch in 2017! 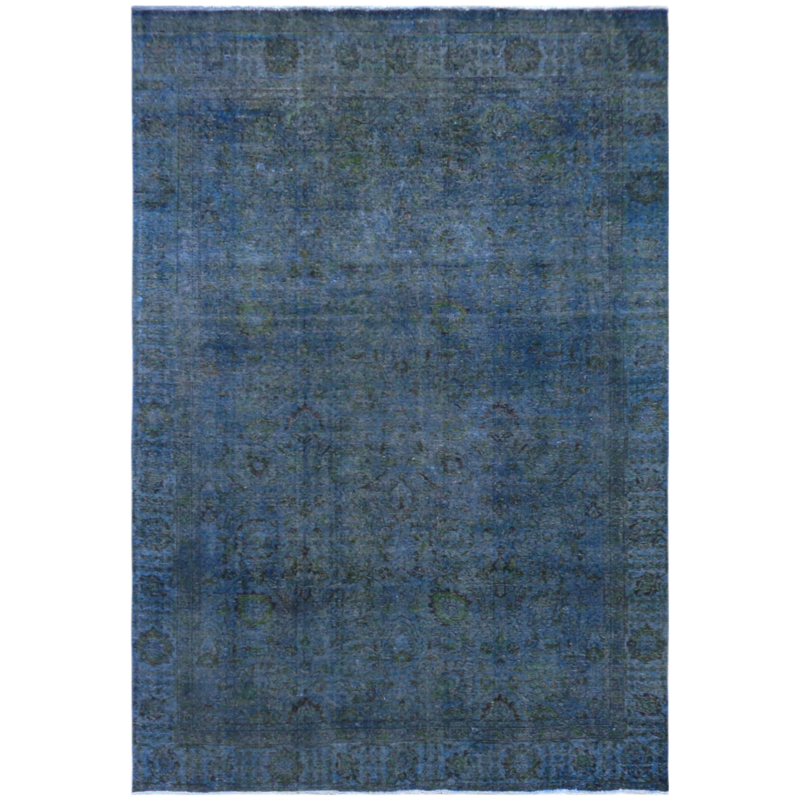 And it’s not just marble slabs: The site also notes that marble motifs have beenÂ spotted in materials and wall coverings. 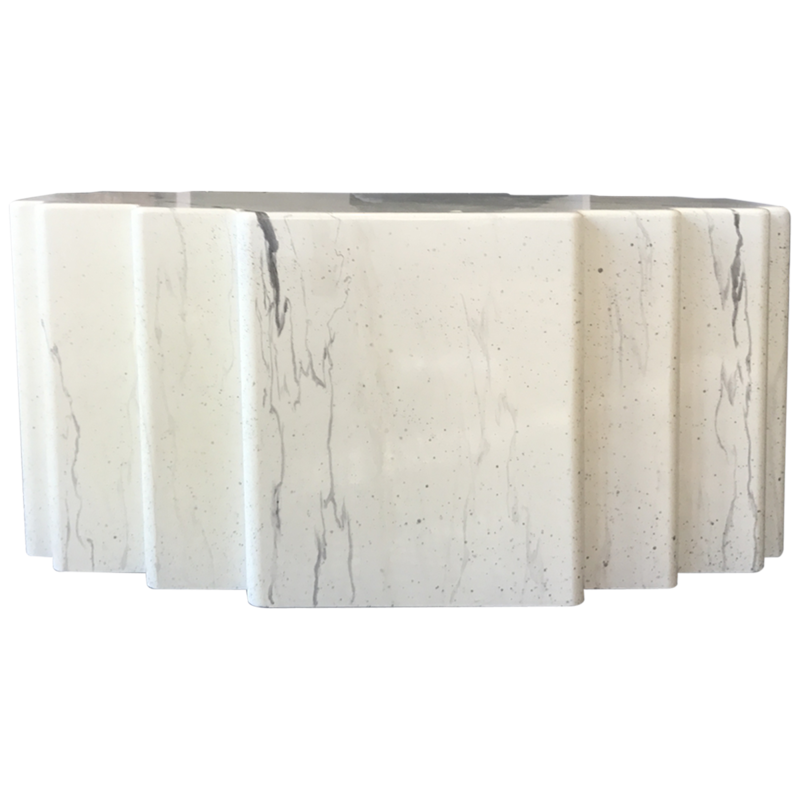 Even faux finishes, like the Vintage Cream Faux Marble Cocktail Table, get you in on this trend. The coming year brings a new look for walls that’s pure drama. Adding deep jewel tones such as emerald green, amethyst, or any color that is found in nature will be popular. It also coincides with the saturated hue of Benjamin Moore’s 2017 color of the year, Shadow. 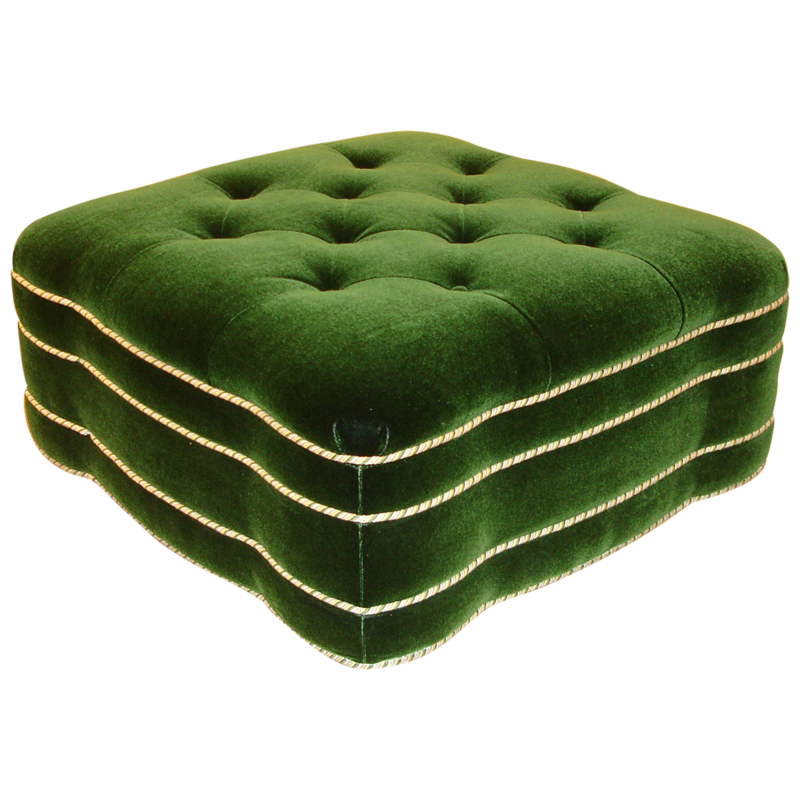 You can try out the look before committing to paint through jewel-toned furniture and accessories, like Mason-Art’s Green Velvet Ottoman.